SBI PO 2018 admit cards for preliminary exam is available now. State Bank of India (SBI) which released the notification for the post of Probationary Officers (PO) has announced in the notification that the call letter/admit card for the SBI PO 2018 Prelims Exam will be released on 18th June, 2018. The most expected exam of the year SBI PO Prelims Exam 2018 Call Letter / Admit Card is available in the official website of SBI. The bank is scheduled to conduct the 2018 bank PO exam on July 1st, 7th, and 8th, and the results of the SBI PO examination 2018 are expected to be released on July 15th. This time there are mighty changes in the SBI Exams as split time (sectional timing) was introduced in this year SBI CLERK exam 2018. 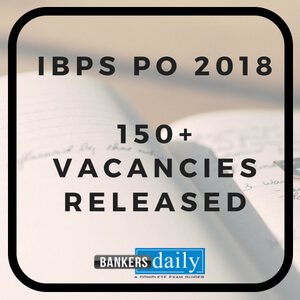 Also the total number of vacancies available for the SBI PO 2018 is 2118. 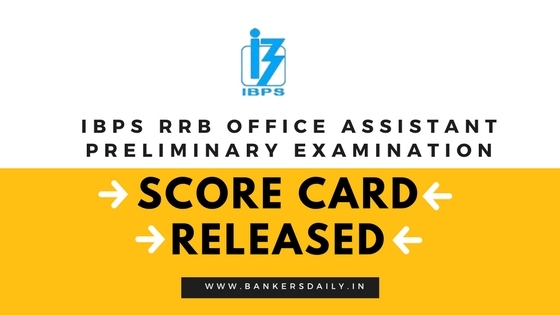 Aspirants can also check the Exam Pattern of the SBI PO EXAM from the links that is provided below and we have explained the notification of the SBI PO into simple ones for the benefit of the Aspirants. Aspirants should also know that, sectional timing has been introduced for the Prelims examination of the SBI PO Exam 2018 (It has been in existence from last year) and there is no cutoff marks , only aggregate marks of the exam will be taken into account. So this will make the competition still more complex and the level of difficulty of the exam to the next level. This exam can also be taken as a test or a base for the forthcoming exams. 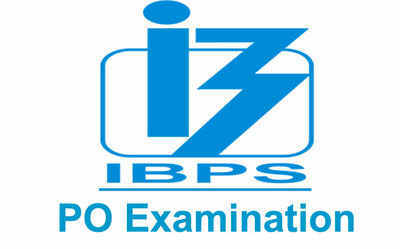 Check the official notification of the SBI PO EXAM 2018 from the links provided below. Aspirants can download the Call Letter for the Preliminary Examination from the links that is provided below. Website Updated. Check the below videos to gain more knowledge and tricks to get more marks in the forthcoming exams.